Controversial single that helped launch Katy Perry into pop stardom. It was the first single from her second album, One of the Boys. The song topped the US Billboard Hot 100 for seven straight weeks. 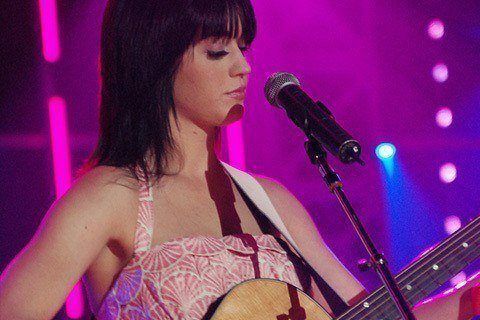 Perry performed the song at the 51st Grammy Awards, where it was also a nominee for Best Female Pop Vocal Performance.